I could hear someone screaming and screaming and kept wishing they'd be quiet. Then I realised it was me.' When Katie Piper was 24 life was near perfect. Young and beautiful, she had a blossoming career as a glamorous model and TV presenter. It was a dream come true. But then she fell for 32-year-old Daniel Lynch, a man she met through Facebook, and within weeks her world turned into the most sickening nightmare imaginable. After being held captive for eight hellish hours and brutally raped by her new boyfriend, Katie was subjected to a vicious acid attack. Within seconds of the cup of sulphuric acid being thrown into her face, this bright and bubbly girl could feel her looks and the life she loved melting away in an instant. 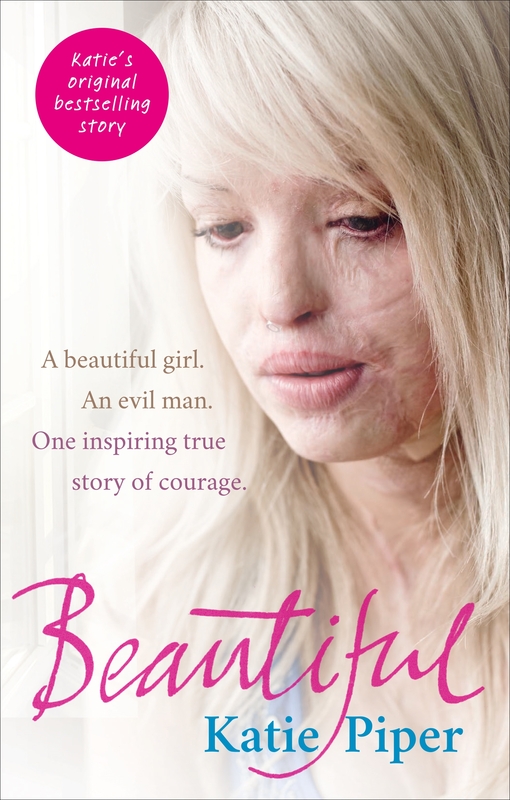 This is the harrowing true story of how one girl had her mind, body and spirit cruelly snatched from her and how she bravely fought to get them back. ** Please be advised the following video contains graphic images. Viewer discretion is advised. Love Beautiful? Subscribe to Read More to find out about similar books.